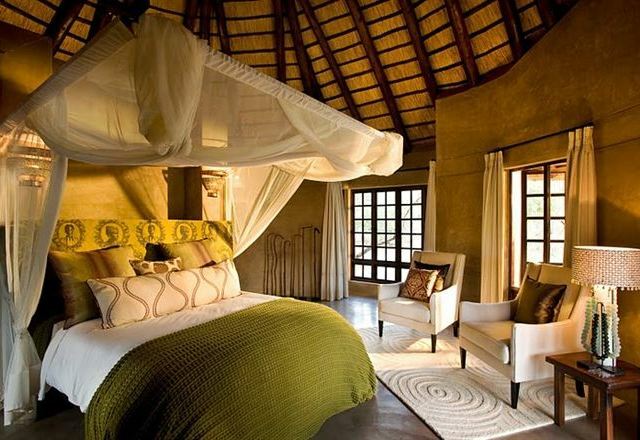 Vuyani Safari Lodge is the only safari lodge located on the spectacular Moditlo Private Game Reserve, next to the Kruger National Park at the foot of the majestic and famous Drakensberg Mountains; it is the ideal destination for safari holidays. 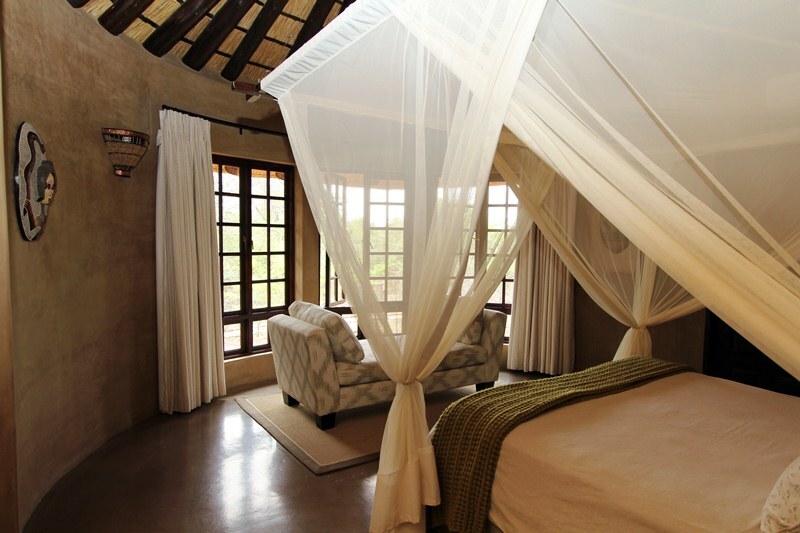 The lodge offers a choice of staying in three Luxury Suites and two Honeymoon Suite Chalets. All of the units are furnished with queen-size beds and luxurious en-suite bathrooms. The Luxury Suites are equipped with bar fridges and desks, and a single bed can be added at an additional charge for a child older than 11. 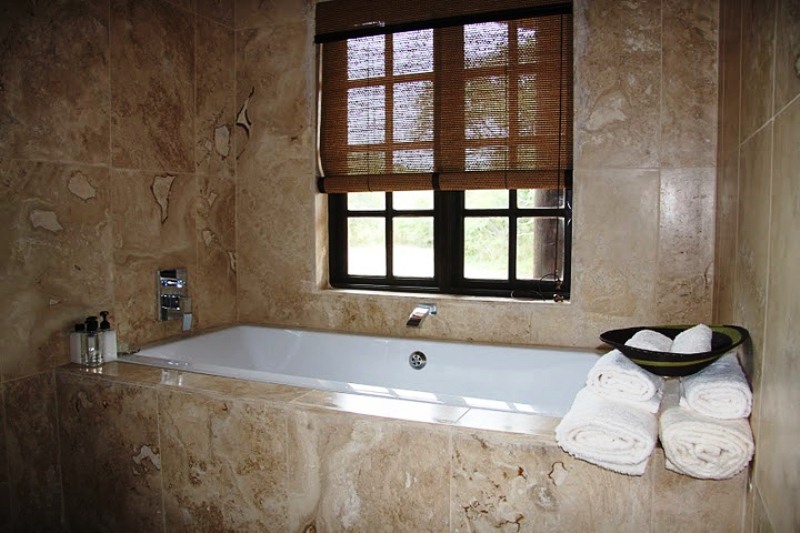 Each Honeymoon Suite Chalet has a private outside shower and a deck where meals can be enjoyed. 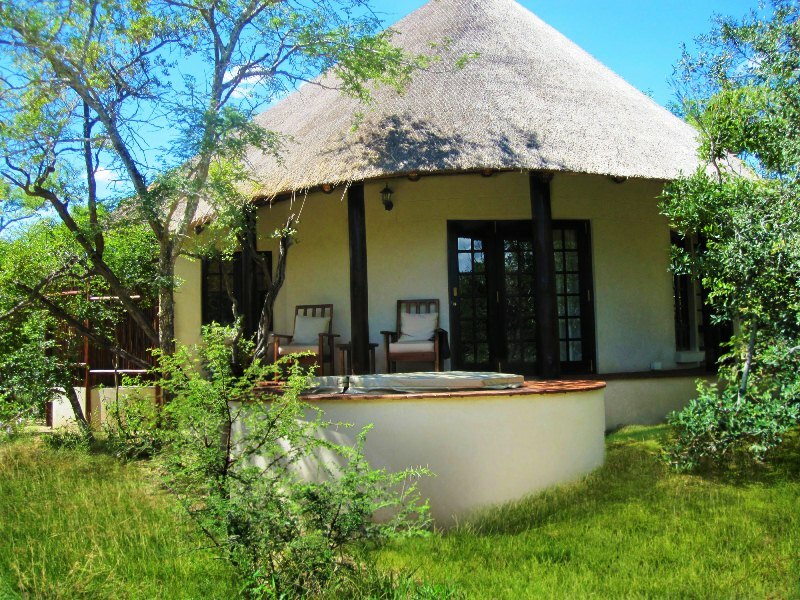 The rates include all meals as well as two game drives with coffee, tea and snacks, and free transfers to and from the Hoedspruit Airport. Guests can enjoy delicious meals in the restaurant on the premises, or relax around the eternity pool on loungers; the observation deck offers stunning views. 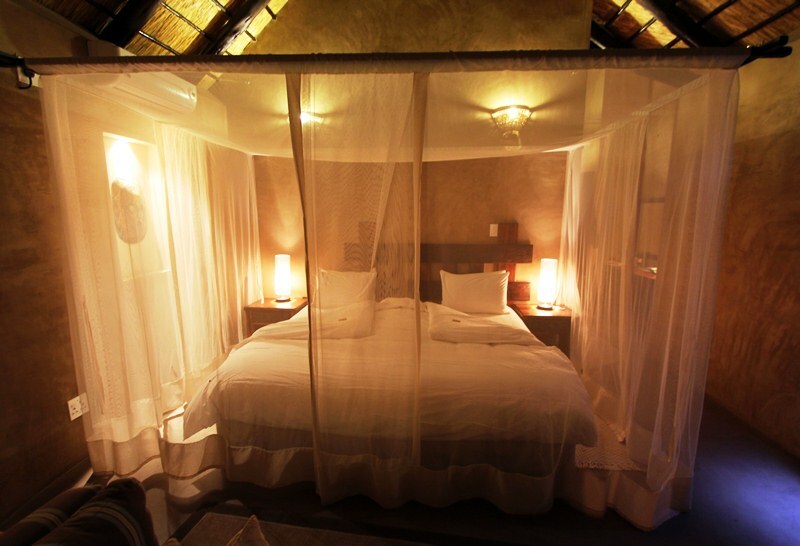 Guests can view the stars while sitting around the boma and enjoying a traditional braai. A laundry service and parking are also available. Guest can go on a game drive in the early morning and late afternoon to view a variety of animals such as lions, leopards, rhinos, elephants and some of the rarest species such as wild dogs, brown hyenas and several other species that are in danger of extinction. Birdwatchers can enjoy over 400 different species of birds with some of the rarest European migratory birds visiting in the European winter months of the year. Guests can also take a trip and visit the Kruger Park National Park, the Blyde River Canyon, the Elephant Sanctuary and the local Cheetah Rescue Centre. "Vuyani" means "Come and join us" in the local Shangan language and it is in this spirit that guests are welcomed to visit for a truly unforgettable African safari adventure.